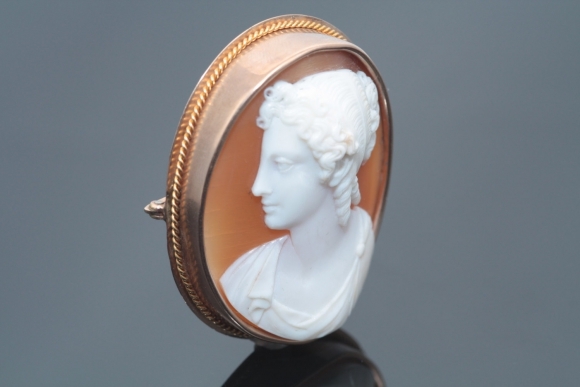 This beautiful Victorian cameo brooch features a left facing profile of a lady in the classical Grecian style. 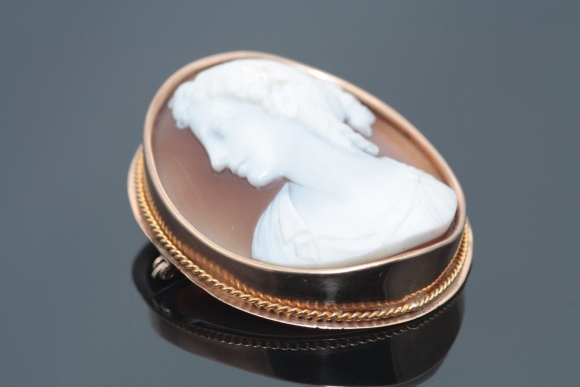 The fine quality of this carving, the size and age make this antique cameo truly special. The profile of the lady is highly dimensional. 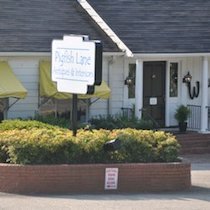 Simply exquisite! 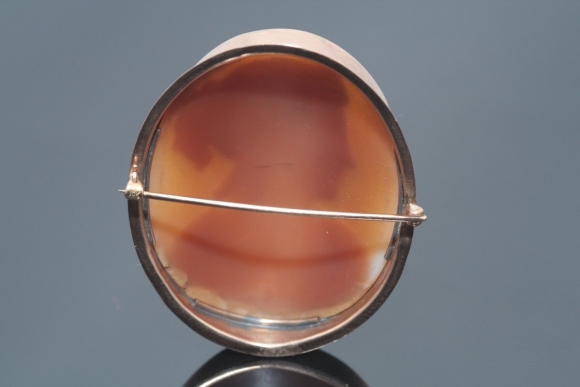 The high polished 14K frame with rope accent is in excellent condition. 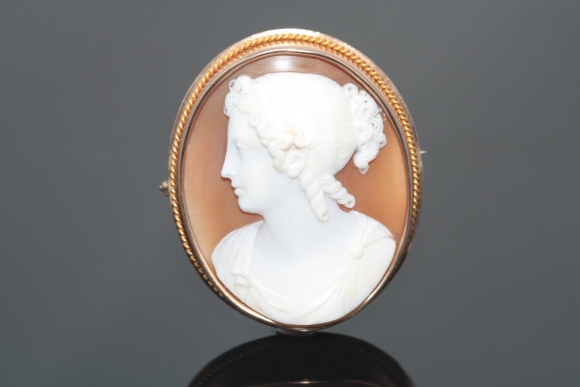 The cameo shows no signs of cracks or crazing. The pin stem and clasp are 10K gold. 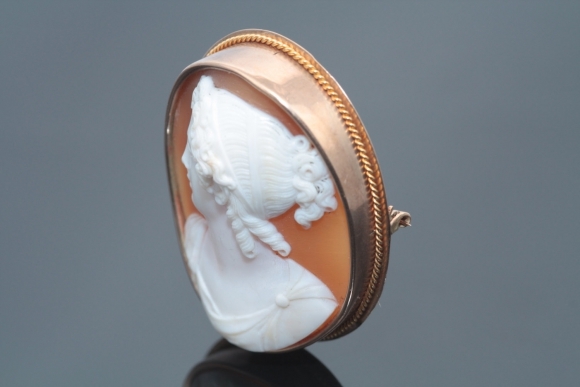 The brooch measures 1 13/16 x 1 1/2. Circa 1900.